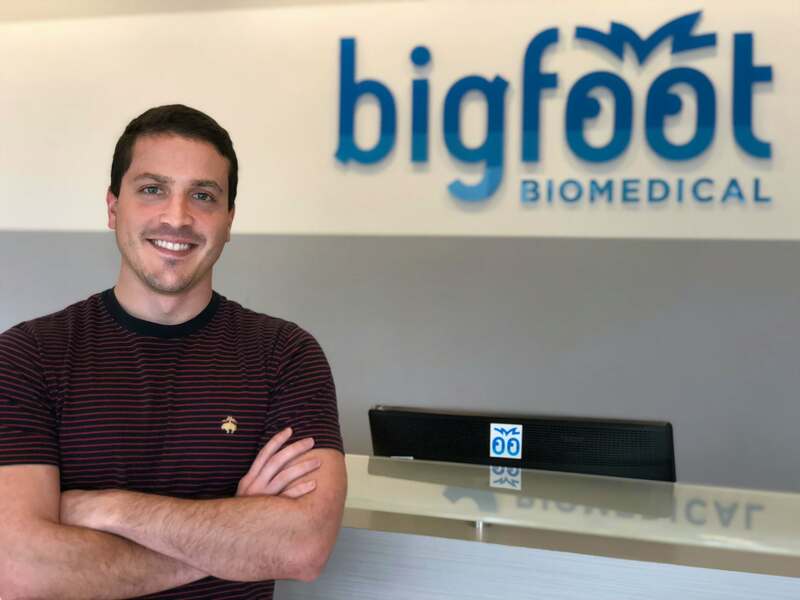 “My role at Bigfoot is to lead the effort to prepare for and execute verification testing for Bigfoot Loop, our investigational automated system. Design assurance work is a big web where you touch everything, and at Bigfoot, I’m empowered to learn a wide variety of new skills everyday that will develop my career. As a hardware design assurance engineer, it’s my job to stress and test the product, find bugs, and troubleshoot issues to make sure that final verification goes smoothly and our system functions as intended. I’ve known I wanted to be an engineer since I was in middle school. I loved math and physics. By the time I was in high school, I was determined to work in medtech. I feel that by working in this industry, I can be at the center of innovation and will never have to worry whether my work is having a negative impact on the world. There is urgency because of the unmet needs in the field. That spirit motivated my work in Quality for St. Jude Medical and led me to Bigfoot in early 2017.